For over half a century, ZONEFIRST has been the industry leader in zoning. 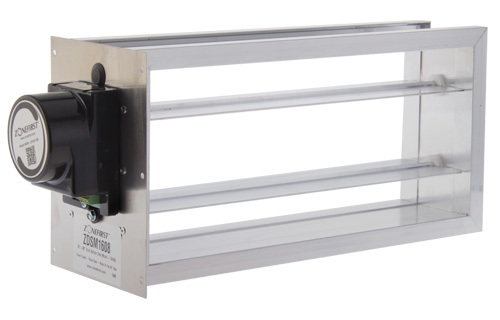 Starting with the development of the first zoning dampers and registers in the 1950’s to today, with exclusive “Plug & Play” dampers – Zonefirst has led the way in excellence and continued innovation. 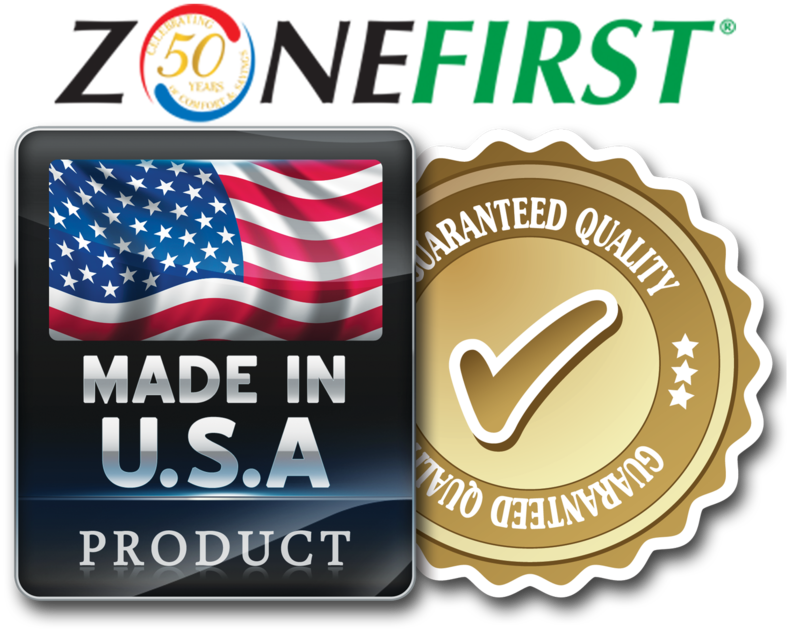 ZONEFIRST is the first company that successfully developed and marketed HVAC Zoning Systems back in the 1950’s and is today a leading manufacturer of HVAC zone dampers and zoning systems. Several other major zoning companies are in business due to ZONEFIRST. It was in the mid to late 1950’s when Richard Foster developed the first automatic motorized dampers, registers and difusers that were thermostatically controlled. He marketed these products under the trade name Zone-A-Trol with another company when in 1964 he founded Trolex Corporation and the start of the well known trade name Trol-A-Temp. In 1999 the Trol-A-Temp brand was acquired by Honeywell. Since that time, Trolex has continued to manufacture zone dampers for a number of OEM’s. 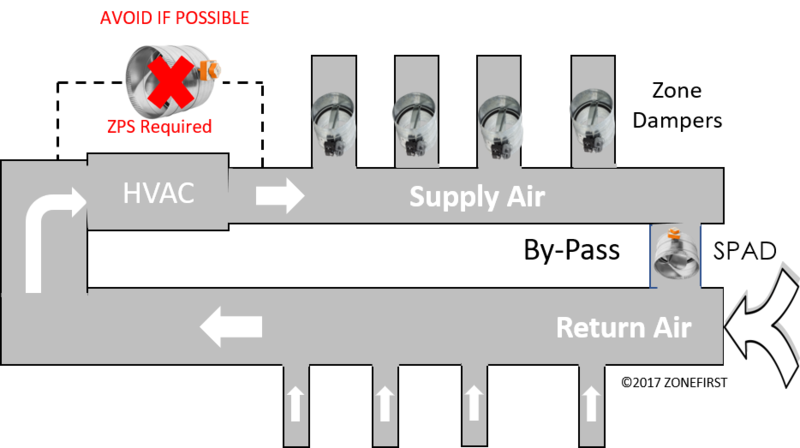 In 2004 Trolex re-entered the HVAC market as ZONE-A-TROL and later the ZONEFIRST tradename. This new name signifies the many firsts the company has developed in the HVAC industry. 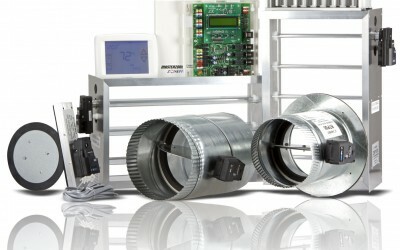 We were the first company to develop automatic dampers, registers, and diffusers for zoning, centralized zone controllers, the first zoning system to feature normally open dampers and the first to zone heat pumps in the early 1970s. BEING FIRST IS OUR TRADITION. 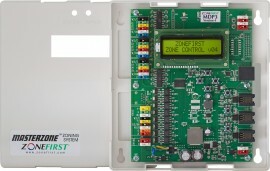 ZONEFIRST is now the first company to offer the new EZ-Wire controls and dampers. These New Color-Coded Push-In wiring terminals make wiring the thermostats, transformer, sensors and HVAC equipment fast and easy. 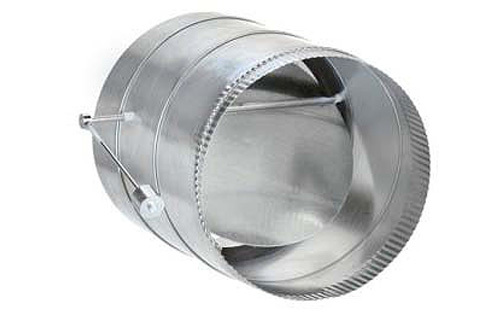 The New Plug-In Dampers simplify damper wiring and make connecting multiple dampers literally a snap. The new DC motors consume 80% less energy than 24 volt motors and the wire is included with each damper. 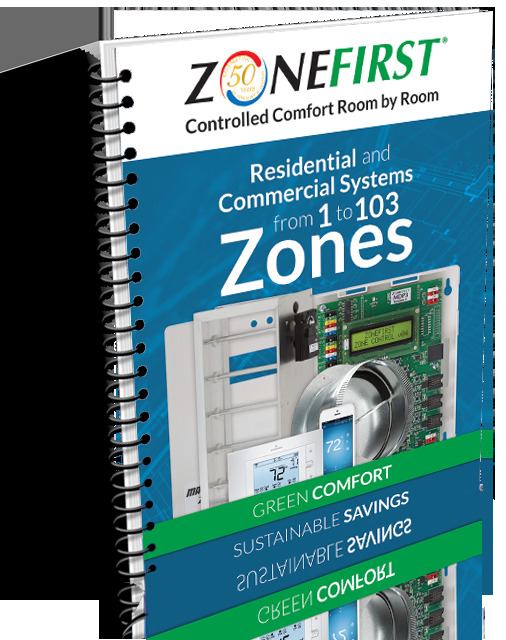 ZONEFIRST is also promoting the concept of designing a HVAC Zoning System first, and incorporating that design into every new HVAC System. 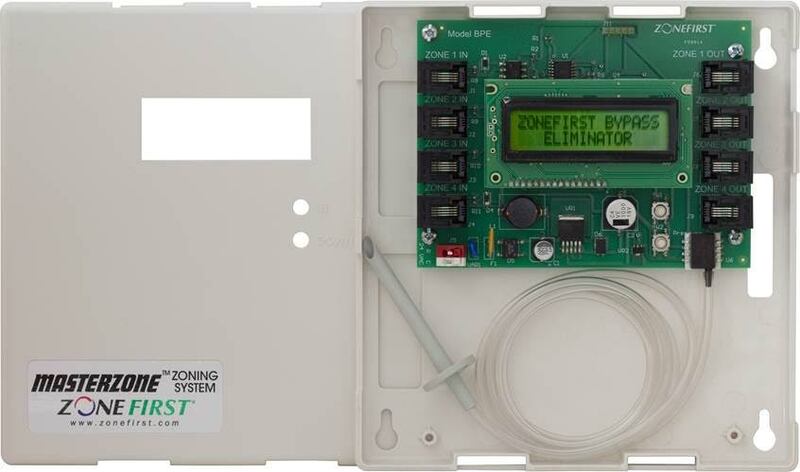 When you think about hydronic and radiant heating, zoning is always included. Even today’s cars include dual zone climate control. Imagine that. People are buying zone control in a space smaller than the smallest room in their home. It’s because Zoning makes sense!